Recently hitting the 100-store mark, one of Australia's fastest growing franchises offers further insight into their growth philosophy. Since entering the Australian market in 2009, Chatime has become one of the faces of the viability of Asian chains in the country. But similar to many enterprises, the bubble tea brand that originated from Taiwan met constant challenges early on in their expansion. "Like many startups, having access to adequate capital was a constant challenge to continually invest in developing the business," Chatime Australia general manager Carlos Antonius told QSR Media, adding that limited marketing funds, little brand awareness and a then-lack of a track record in securing sites and business partners were also some of the key challenges. Nine years later, the brand clearly overcome those setbacks - recently opening its 100th store at Wentworth Point in Sydney. 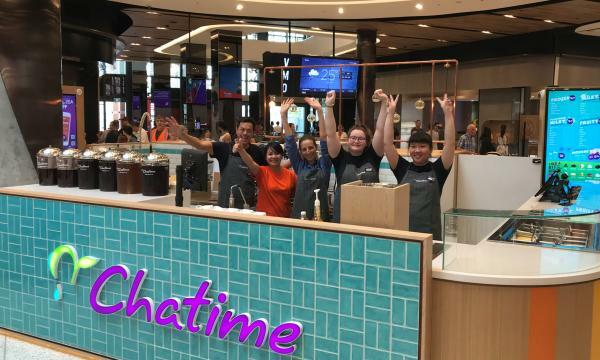 Chatime Australia says they have seen four consecutive years of double-digit growth in like for like sales (a combined growth of 53.4%) with 48 new locations opening in under two years. That "pivotal" shift in the brand's trajectory, Antonius said, happened when the brand repositioned itself years ago and addressed key barriers that they did not consider previously. "Appealing to a western consumer, without westernizing the brand, was key," he said, adding that they had to made sure partners and employees share the brand's value propositions for them to "buy in and support" Chatime's strategic growth plans. Asset design, defining new brand pillars, consistent brand messaging, and new product development were also some components that the brand wanted to do differently. With 2019 on the horizon, Chatime pledges to increase support to franchisees in the form of downward pressure on the cost of entry and increased ROI. 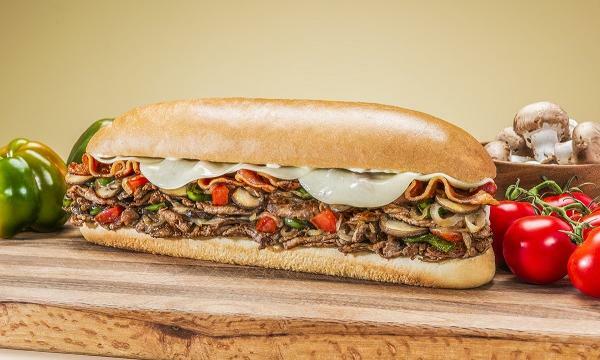 Apart from that, Antonius also cited ongoing coaching and mentoring from their field teams, a "much more rigorous" site identification criteria, business plans and forecasts with prospects around commerciality and setting up expectations around accountability and collaboration as some critical aspects to further bolster their franchising network. Next year, the brand has a goal of opening 40 outlets and has laid out their plan in reaching the 200-store mark by 2020. Antonius says they have invested in additional resources from IT systems, personnel, wider engaged networks with leasing, network identification analysis to make this a reality. He also teased a range of projects for the bubble tea brand, including a provenance campaign around sustainable local product sourcing. "We have 18 locations and partners identified for 2019 already and confident that (in) executing our strategic plans we will achieve our targets," he said.